Borrowed from Russian царь (carʹ, “tsar”), itself a borrowing, ultimately from Latin Caesar; cf. the parallel form ķeizars (“emperor”). 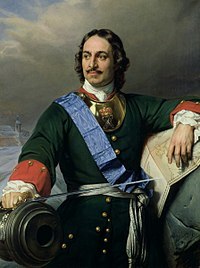 Officially, the title of cars in Russia was replaced with imperators in 1721, though the word cars, in Latvian as in other languages, continued to be popularly used to refer to the rulers of the Russian Empire.